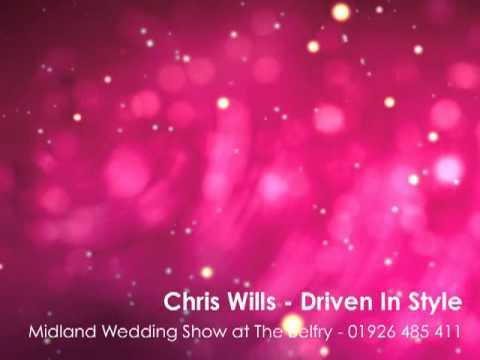 Here Chris Will of Driven in Style talks about his major success with the wedding show at The Belfry (Sutton Coldfield), organised by Natalie Hannaford of JustExhibitions. Chris has now relocated his business, so isn’t at the show any longer – but he still highly recommends our events. Call Natalie 01926 485 411. 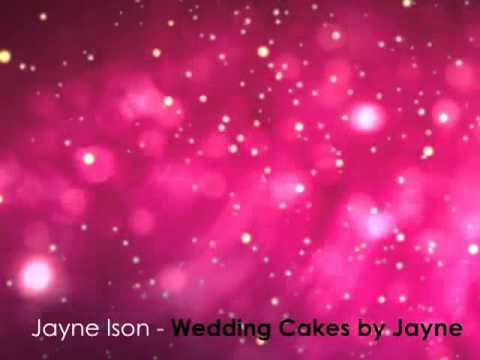 Can you afford to miss out on the Premier Wedding Show at the Marriott Forest of Arden 30 Natalie at JustExhibitions has attracted over 1200 brides and 5000+ visitors to her 3 shows so far this year (2012). Her Money Back Guarantee events never cease to amaze wedding suppliers. Call her 01926 485 411.